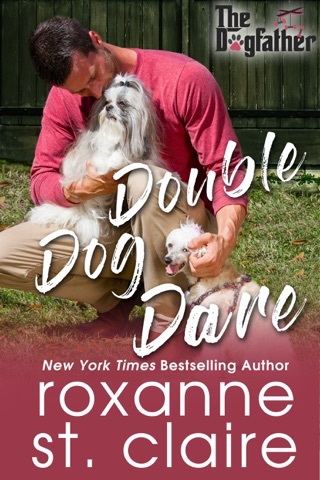 The Dogfather is a brand new contemporary romance series from New York Times bestselling author Roxanne St. Claire celebrating what she loves most: hot guys, great dogs, big families...and true love. 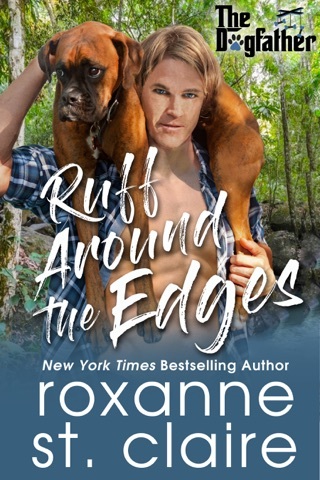 And a portion of the proceeds from every book in the series will be donated to the Alaqua Animal Refuge in the author's home state of Florida! Very few things ruffle K-9 trainer Liam Kilcannon. Stoic and steady, he has the patience and skill to transform a harmless puppy into a highly protective “schutzhund,” and the quiet strength to lead his five younger siblings through the storms of life. A former Marine who doesn’t waste words or squander emotions, Liam is also a man who very much wanted to spend his life with one special woman by his side. He found her… and lost her. And Liam won’t ever let himself slide down the Andi Rivers Slippery Slope to Misery again. 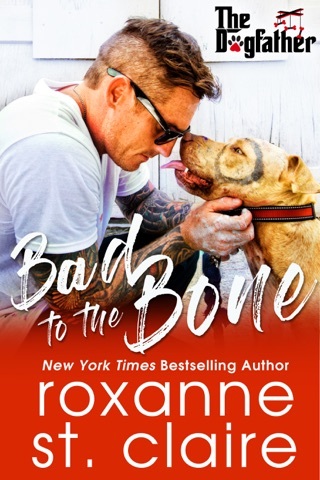 But when his father tells him Andi’s house has been broken into, he doesn’t hesitate to offer her his beloved protection dog, a decision that will put them in close and constant contact. Architect and single mom Andi Rivers knows nothing in life is certain, having first-hand experience with unexpected changes and tragedies that upended her world. 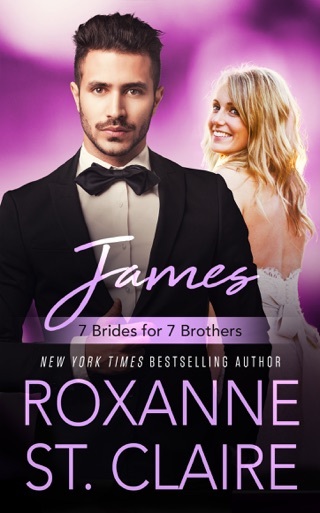 Determined to protect her deeply shy little boy from another heartache, she’s vowed to stay single and unattached no matter how long and lonely her nights might be. 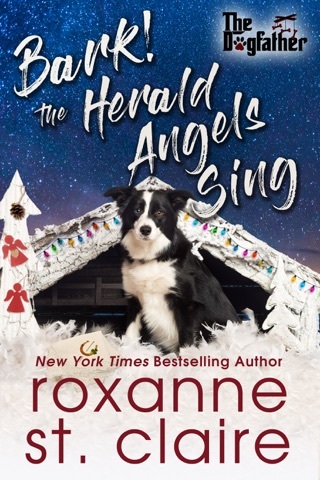 Hesitant to take Liam’s dog at first, she soon changes her mind when an estranged relative launches a campaign to take custody of little Christian. A dog won’t be enough…Andi needs a family to protect her son. When the Kilcannon clan moves into action, the solution they offer is drastic but perfect. Liam and Jag are there to protect Andi’s home and child…but what will protect their hearts from the risk of falling in love – and failing – one last time? Daniel Kilcannon is known as “The Dogfather” for a reason. It’s not just his renowned skills as a veterinarian, his tremendous love of dogs, or the fact that he has turned his homestead in the foothills of the Blue Ridge Mountains into a world class dog training and rescue facility. Just ask his six grown children who run Waterford Farm for him, and they’ll tell you that their father’s nickname is due to his uncanny ability to pull a few strings to get what he wants. And what he wants is for his four sons and two daughters to find the kind of life-changing love he had with his dearly departed wife, Annie. 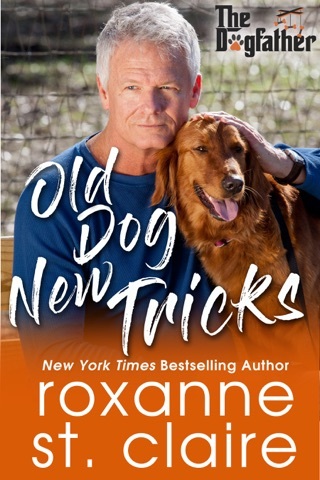 This old dog has a few new tricks…and he’ll use them to see his pack all settled into their happily ever afters! Watch for the whole series coming in 2017 and 2018! If you haven’t read this series you should start NOW this is Andi and Liam’s story,and they have a history Liam has loved Andi a long time,but she was with her sons father,there is a little suspense as Christians father isn’t who he is he faked his death because he’s hiding from bad guys, can Liam and Andi find what they want each other well you will have to read and find out. Loved this amazing, heart warming book. But the Dogfather Series is one of the best I've ever read. 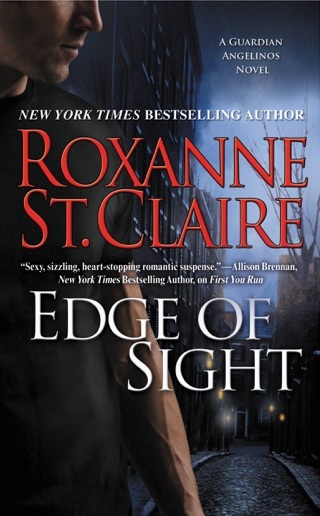 Truly love all of Roxanne St Claire's books, but think this series tops them all. This is the type of series you read over and over again. 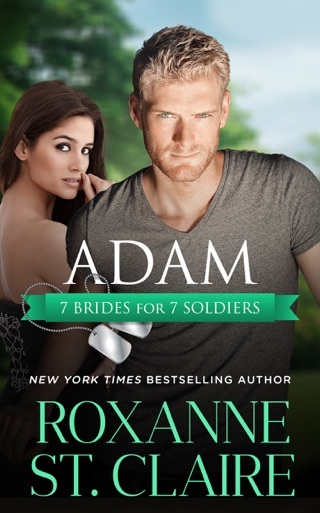 Thank you Roxanne for the hours and hours of entertainment your books provide. Leader of the Pack, Leads the Pack! 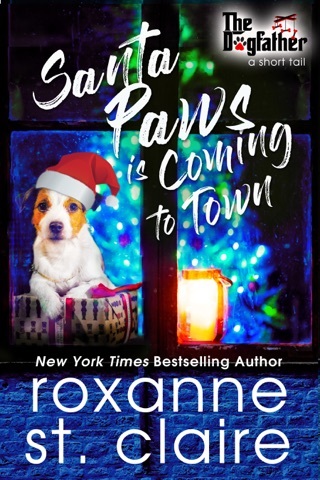 Roxanne St. Claire has done it again! I LOVE the Leader of the Pack! It might truly be my favorite book! It is such a poignant and bittersweet love story. I love a great love story. I love the Kilcannon family and Bitter Bark, NC. Leader of the Pack is Liam Kilcannon's story, the oldest Kilcannon, at almost forty years old, he is the leader of the pack. Liam is a former Marine, and current K-9 trainer at Waterford. Liam has been in love with Andrea (Andi) Rivers from the moment he saw her and dated her three years ago. At the time the father of Andi's young son, Christian, wanted to be part of his life. And I felt that it was only right to give a life with Jefferson (Jeff) Scott a chance. One year later, Jeff dies in a car accident and Andi decides to on,y be 100% committed to raising her son as a single mother. Fast forward two years, Jeff's mother, Nadine died and left Christian a trust fund worth six million dollars. Jeff's sister, Nora is going to battle Andi for full custody of Christian claiming she is an unfit mother, so she can control the trust fund. The Dogfather comes up with a solution, Andi can marry Liam, whom he has not so secretly been trying to get together. Once the threat of the custody battle has been resolved, Andi and Liam can have their marriage annulled. The surprise wedding can take place after the engagement party for Jessie and Garrett and Chloe and Shane. 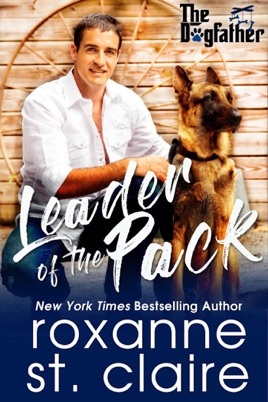 Just when I thought that Andi and Liam would live happily ever after with Christian and Jag, the German Shepherd,Rocki throws in a surprise major plot twist. Who doesn't love a surprise plot twist! The plot twist gets resolved, and they get their happily ever after. Cannot wait for Molly's story.